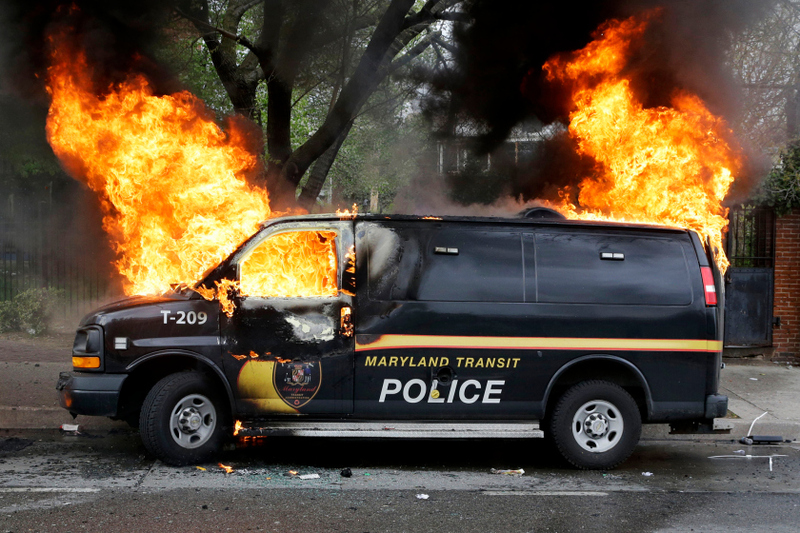 Last week saw much civil and not so civil unrest across the nation as May Day 2015 served the duel role of being an International Workers Holiday and mass protest against the lethal police brutality that prompted Baltimore to riot just days prior. 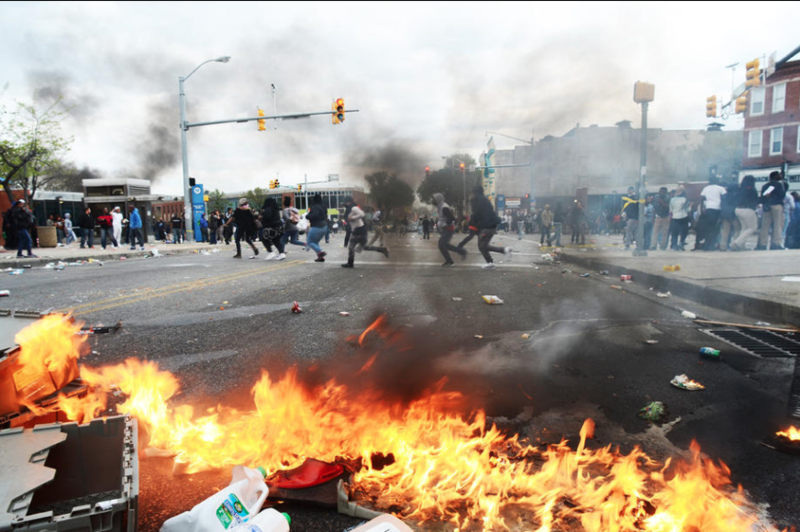 Contrary to corporate news narratives, America has a history rich in riots, uprisings, strikes, occupations, rebellions, and resistance. 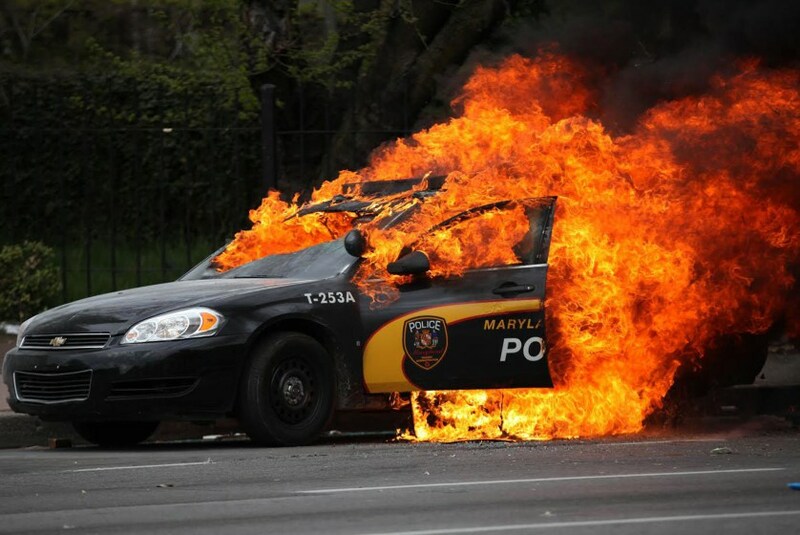 Note that virtually all the targets of property destruction in Baltimore were police cars, or soul-deadening chain stores that pay their workers poverty wages across the nation. These targets mirrored similar ones last summer in Ferguson. For about 48 hours social media was chock full of images like this.